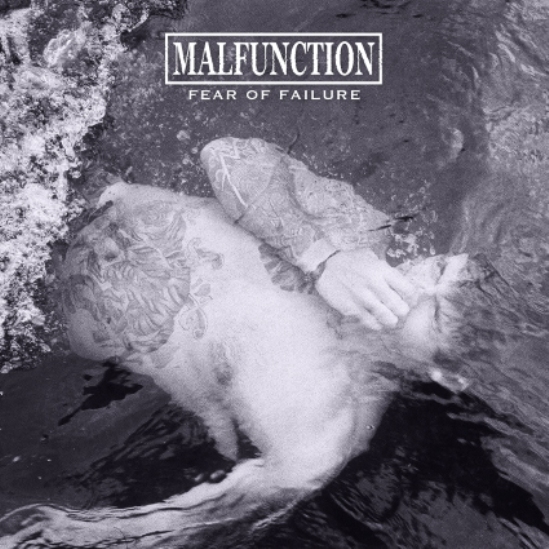 Malfunction are streaming their new album, Fear Of Failure, in its entirety via brooklynvegan.com. The effort will officially be released on November 20. Malfunction have premiered a new song titled “Final Thoughts,” via substreammagazine.com. This song is from the band’s new album, Fear Of Failure, which will be released on November 20. Malfunction have premiered a new song titled “Drift,” via Revolver. This song is from the band’s new album, Fear Of Failure, which will be released on November 20. Heavy Chains have been removed from “The Life & Death Tour,” due to their singer Ian Adams’ connection to the assault of Crosscheck drummer Tom Alderson. 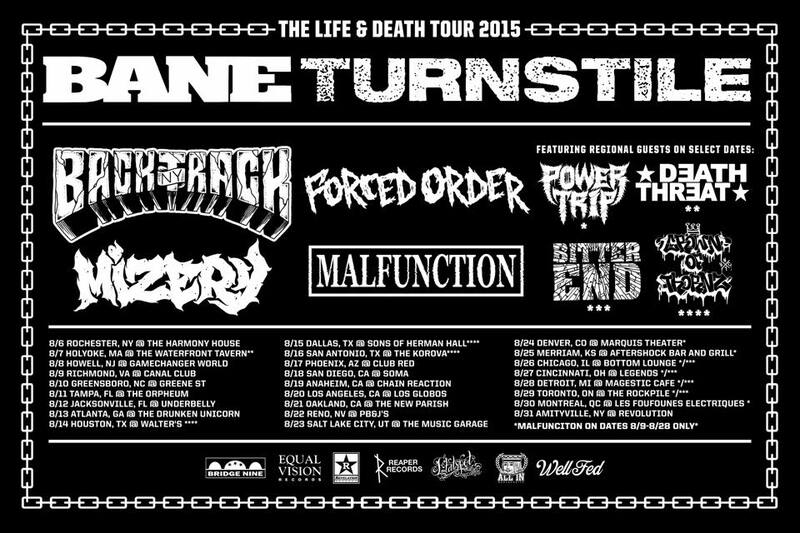 Taking their place on the tour, which also features Bane, Turnstile, Backtrack, and Forced Order, will be Malfunction. Death Threat. Crown Of Thornz, Power Trip and Bitter End will also perform on select dates.